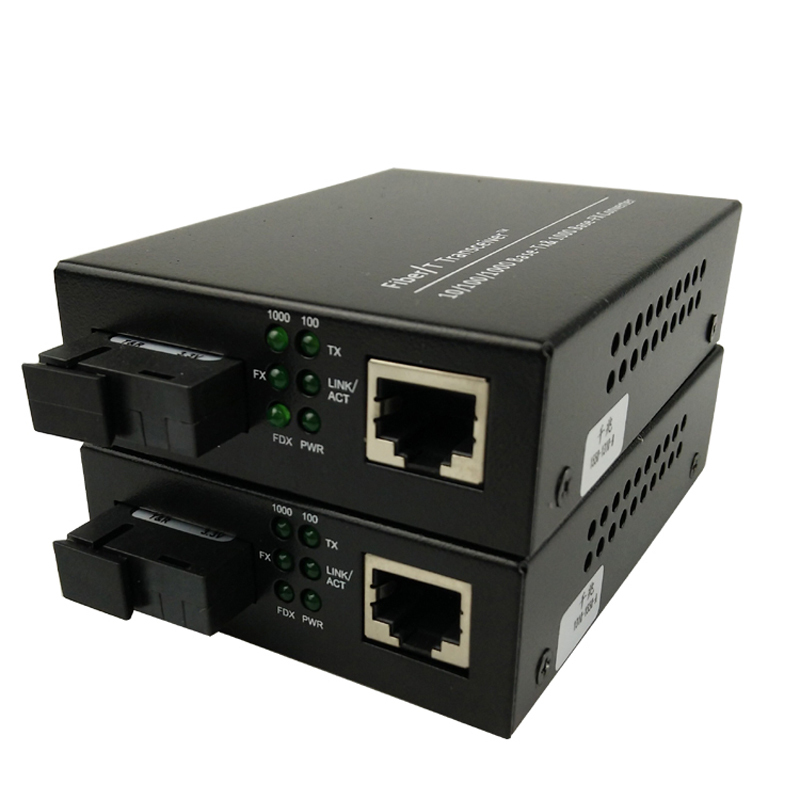 Ethernet To Fiber Optic Converter enable you to connect different types of media (twisted pair, fiber, coax) within a network. 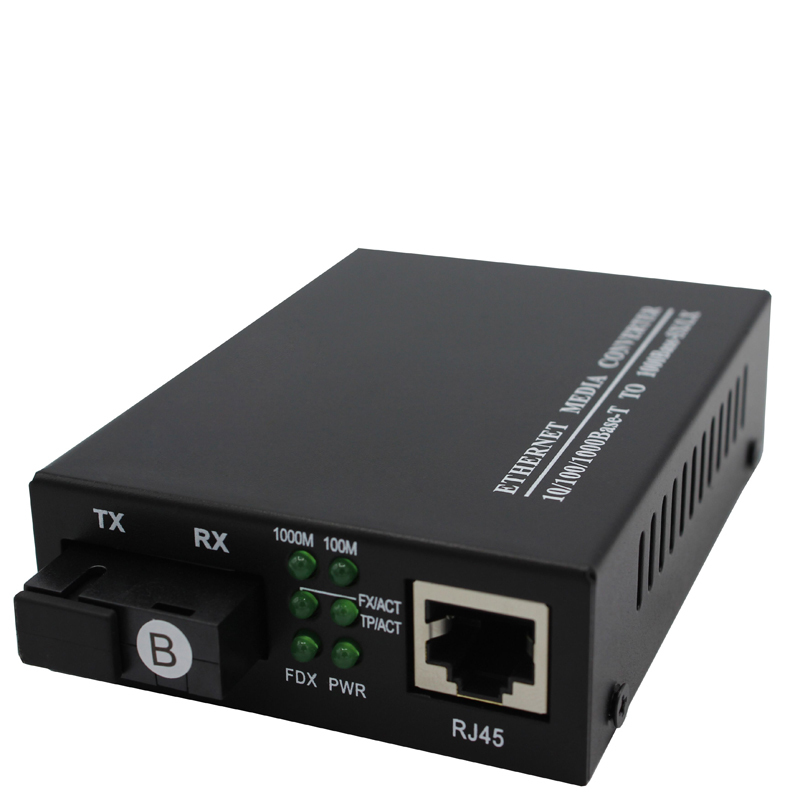 Copper To Fiber Media Converter is to insert fiber segments into copper networks.Ethernet To Fiber Media Converter gives you the ability extend your Ethernet network beyond the 100-meter limit imposed by copper cable. Foclink Company Supply Fiber Media Converter, PLC Splitter, SC Fast Connector, Fixed Optical Attenuator, Single Mode Fiber Patch Cord. Looking for ideal Ethernet To Fiber Optic Converter Manufacturer & supplier ? We have a wide selection at great prices to help you get creative. 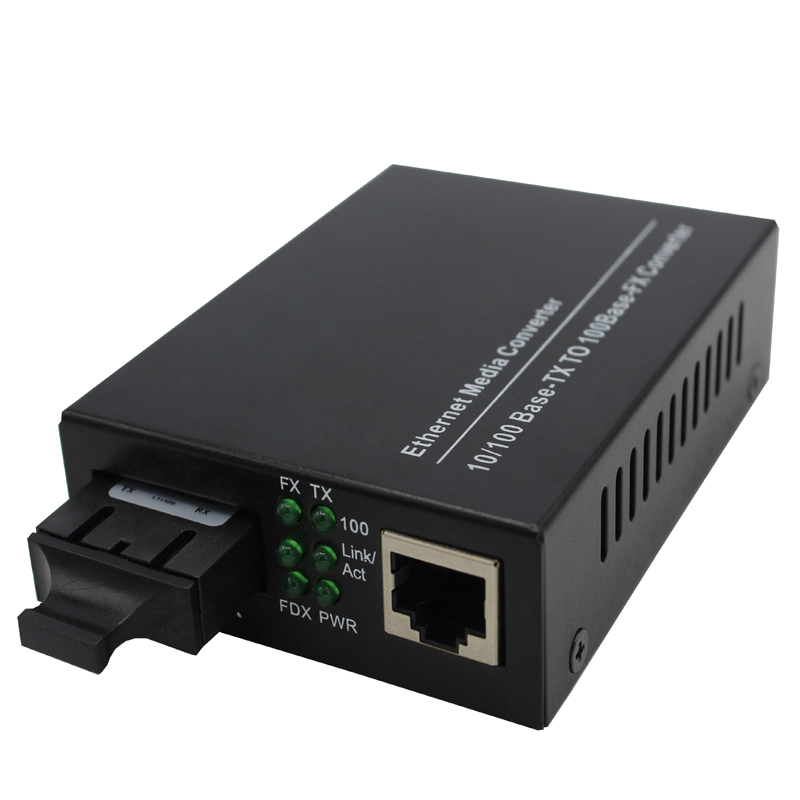 All the Ethernet To Fiber Media Converter are quality guaranteed. We are China Origin Factory of Copper To Fiber Media Converter. If you have any question, please feel free to contact us.